Come celebrate winners in the Ohio’s Best Journalism contest with the Society of Professional Journalists chapters of Cincinnati, Cleveland and Columbus. 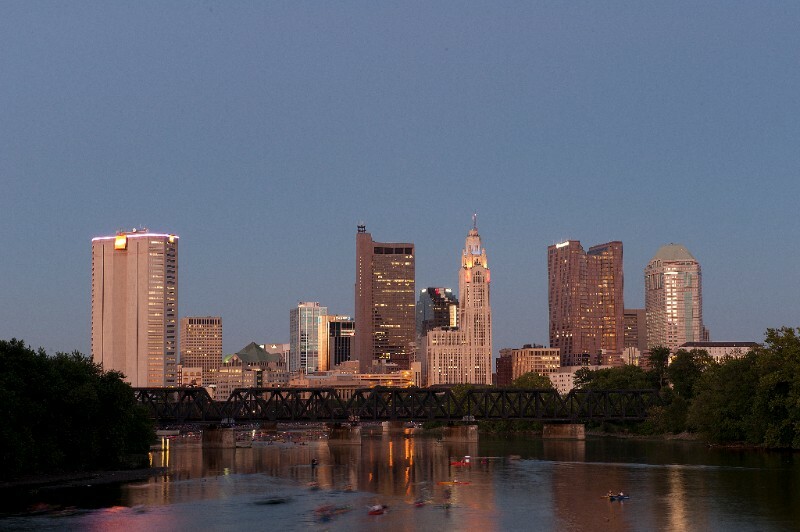 The 2016 Ohio SPJ Awards celebration will take place in Columbus at noon, Saturday, Aug. 27, at The Boat House at Confluence Park, 679 W. Spring St., on the Scioto River. The state’s three SPJ chapters stage the Ohio SPJ Awards contest annually, and the awards celebration rotates between Cincinnati, Cleveland and Columbus each year. For the 2016 contest, more than 650 entries were received and 331 winners will be honored in Columbus Aug. 27. Categories of work recognized include large circulation print (75,000 or greater), small circulation print (fewer than 75,000), radio, television, digital media, trade organizations, freelance and college. New this year were several free-lance and additional digital media categories to recognize the changing journalism profession. Best of Show distinctions are awarded in all categories except college. Entries were for work done in 2015. Journalists who work for newspaper, magazines, radio, television, trade, online and college media in Ohio and adjacent states that have significant reach into Ohio, were eligible to submit entries, as well as freelance journalists, who are Ohio residents, regardless of where their work is published, broadcast or webcast. Entrants did not need to be members of the Society of Professional Journalists. Click here to for links to register for the awards luncheon through EventBrite. Award winners and their guests are invited to spend Saturday night in Columbus and join the Central Ohio Pro Chapter of SPJ for a night at Huntington Park (voted best new baseball park nationwide when it opened in 2009), to watch the Columbus Clippers play the Louisville Bats at 7 p.m.
Email contact@ohiospjawards.org if interested in purchasing tickets. Columbus was recently voted the No. 3 city for millennials nationwide and featured in National Geographic as a city to watch and visit.